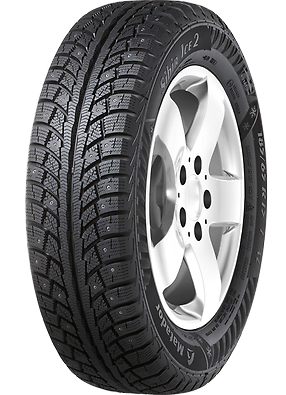 Provides maximum traction and safety. 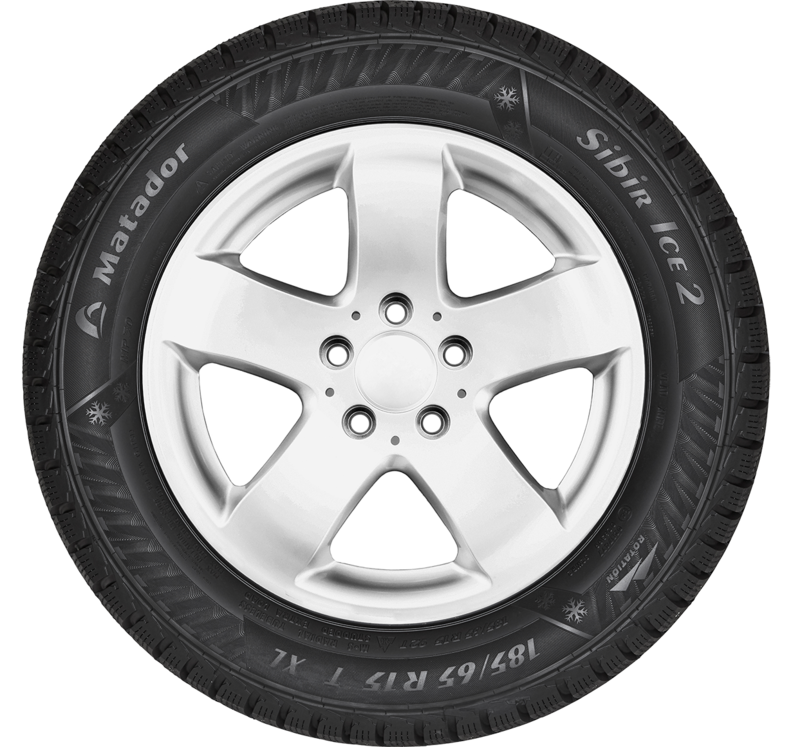 The new aluminium studs ensure a good grip on icy roads. As a result, traction on ice is exceptionally good. This excellent grip greatly improves braking safety. 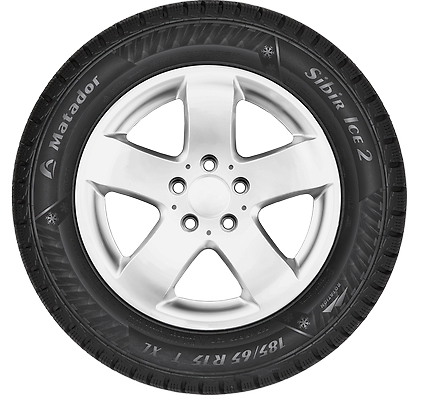 Sipes in the middle of the tyre open up and take in snow. 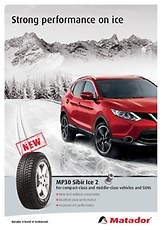 The combination of these sipes and lots of gripping edges achieves outstanding traction on snow. The large and stable block increases lateral stiffness and force transmission. 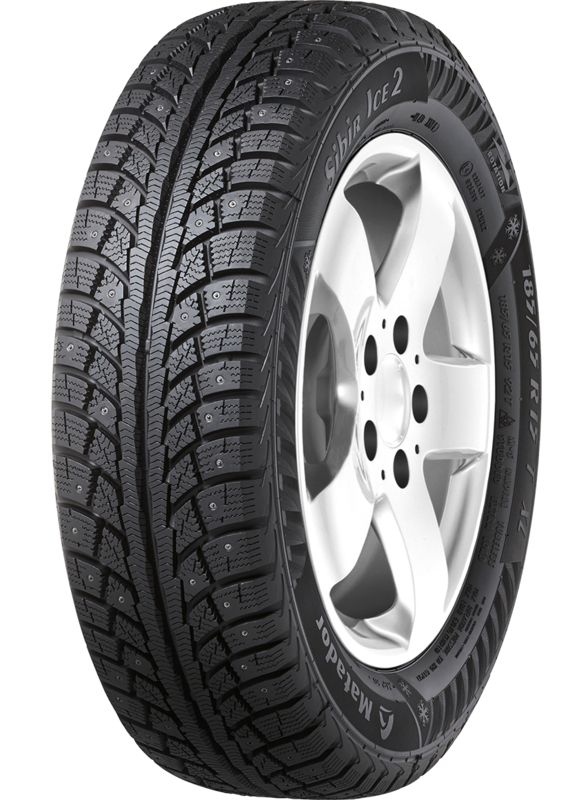 This leads to enhanced cornering stability and dry handling performance.